Faith finished her AKC championship at the Beaver County Kennel Club show under Judge Barbara Dempsey Alderman. 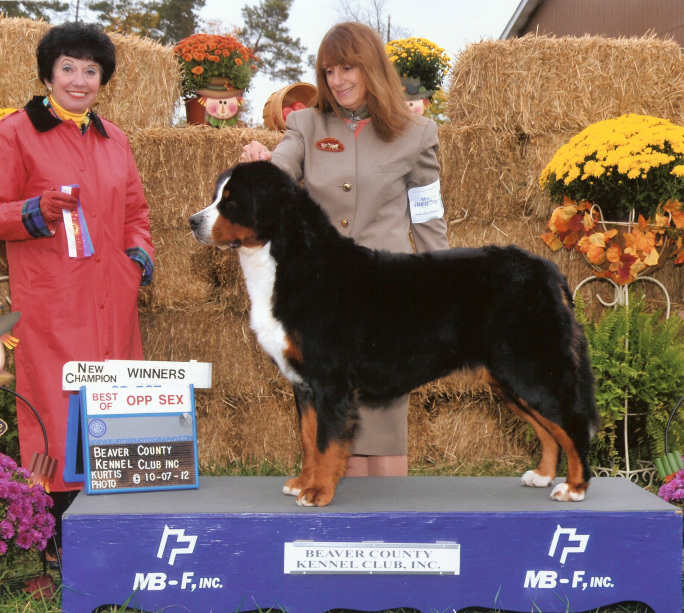 "Chance" , a Zorro daughter, (Ch Oleka's Enchanted Forest) earns her championship title Fall, 2012! 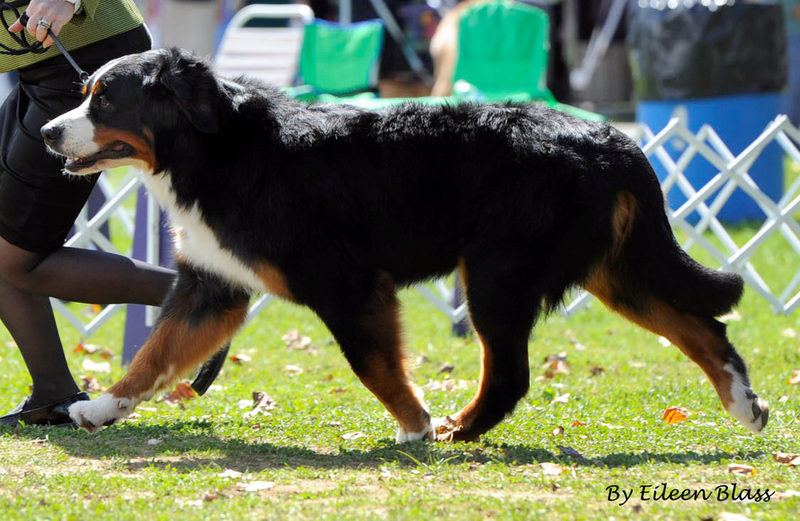 Lyam (Loui x Faith, 2011) enters his first AKC conformation show! 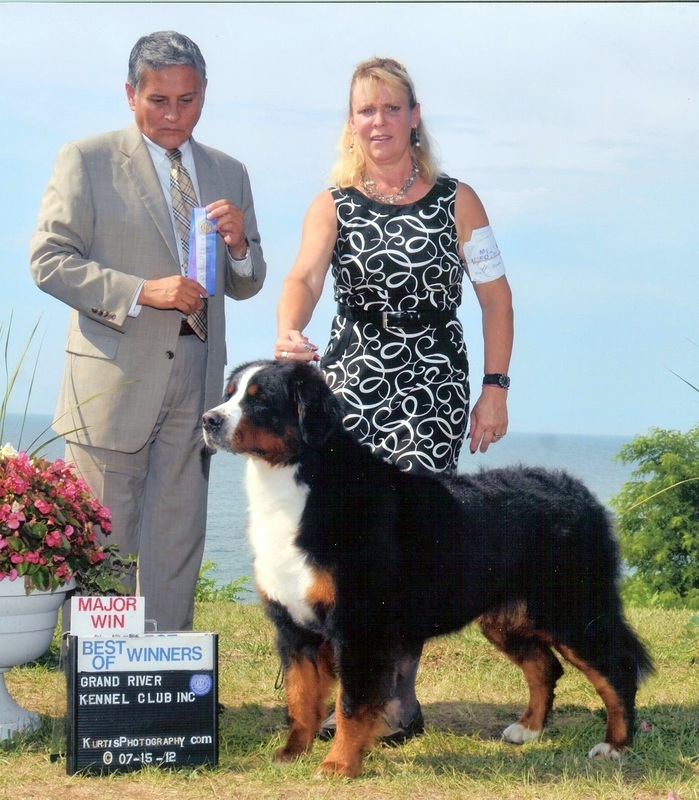 New AKC Companion Dog Title for Striker! 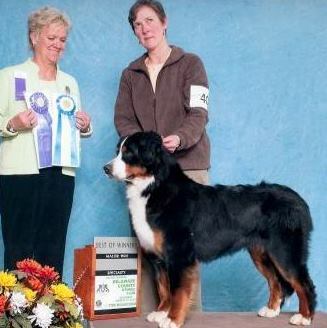 Faith resumes her show career and earns her AKC Canine Good Citizen in February.